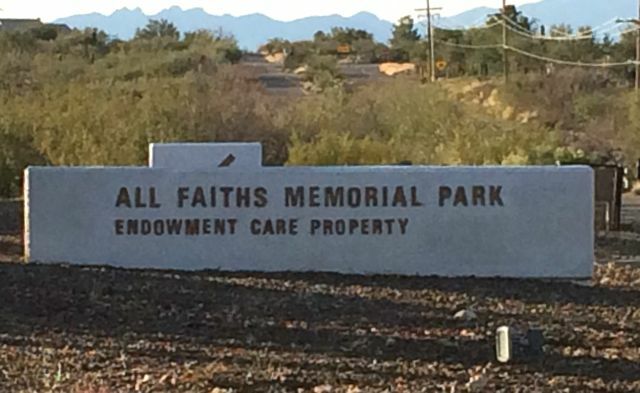 All Faiths Memorial Park has been serving the Tucson community since 1980. All Faiths has 95 acres peacefully set and designed to reach out to people of all faiths. 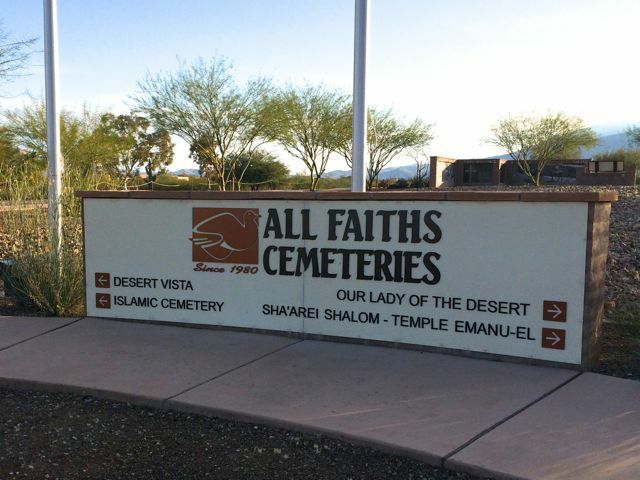 All Faiths Memorial Park contains several cemeteries: Desert Vista, Islamic, Our Lady of the Desert, Sha'arei Shalom - Temple Emanu-El.